The unique, natural qualities of the ultimate moisturiser improves the appearance of the skin, contributing to a younger, healthier looking you, and ensures that your skin looks and feels softer. This totally natural moisturiser penetrates deeper, nourishing and softening the skin from within – lubricating and protecting the skin without clogging the pores. Made from 100% Jojoba which has been refined and pasteurised through our unique natural processes to bring you the World’s finest moisturiser. Each product passes through 15 procedures and quality checks during production to ensure it is totally compatible with even the most sensitive skin. It is then subject to our unique Micron Final Filter, The ultimate moisturiser passes through a last super fine filtration process at the moment it is filled into your bottle providing the confidence of ultimate purity and ensuring finest quality. You too will find that it’s simple, it’s versatile … and it works! University research has proved that The ultimate moisturiser has a remarkable similarity to sebum wax, your skins natural moisturiser. This amazing similarity makes LANNI ultimate moisturiser compatible with all skin types. 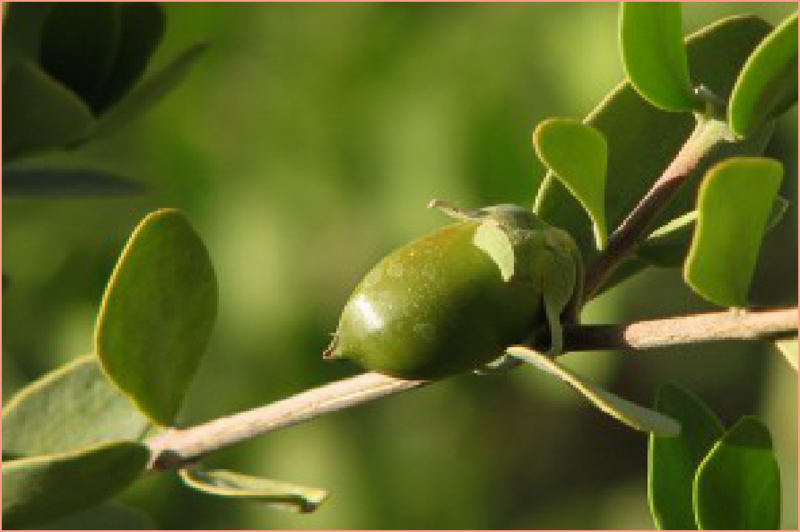 This product is a natural super-fine liquid extract from the nut of the rare Jojoba plant which takes over twelve years to mature. LANNI ultimate moisturiser contains no preservatives, chemicals or colourants.